A convenient solution to inject the liquid into preventive your tires. Resistant syringe that provides excellent preventive injection liquid. This one comes with the adapter for Schrader and Presta valves, which ensures a quick and easy use. 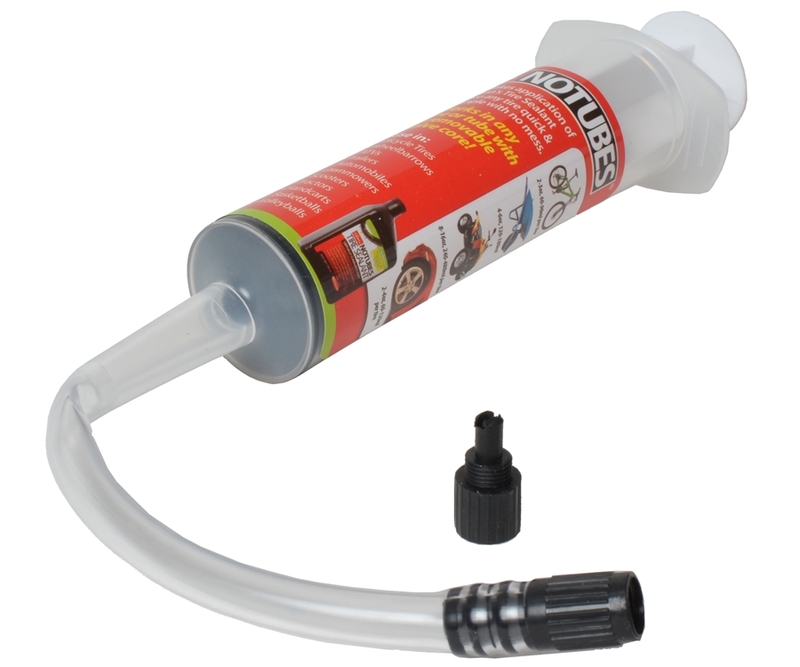 Can be used to inject the products in all types of tubeless tires. Suitable for all types of preventive liquids.